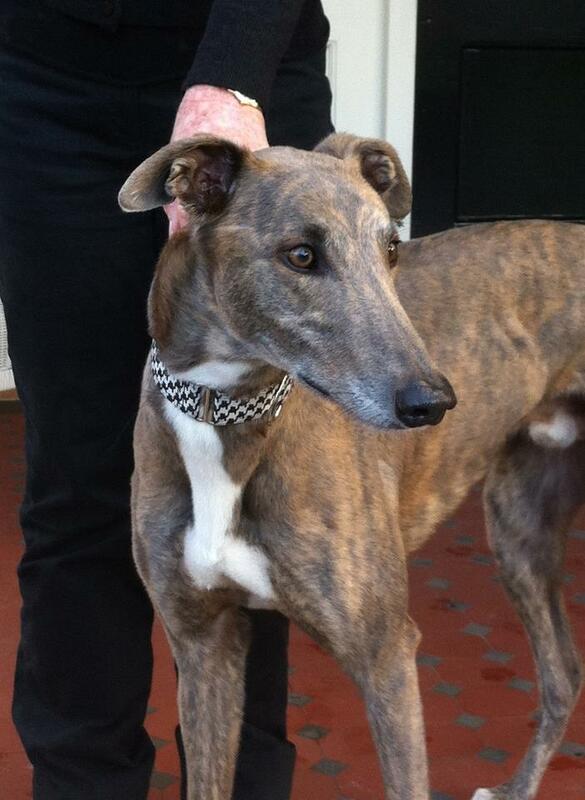 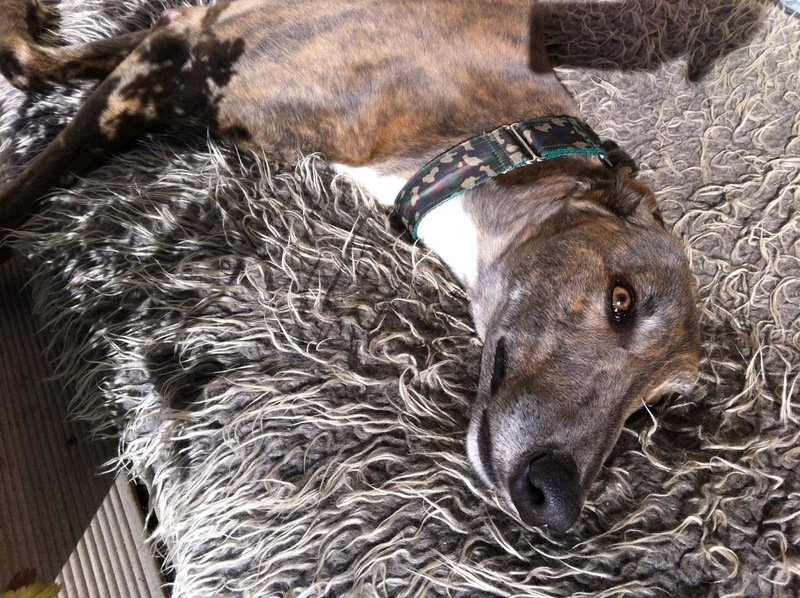 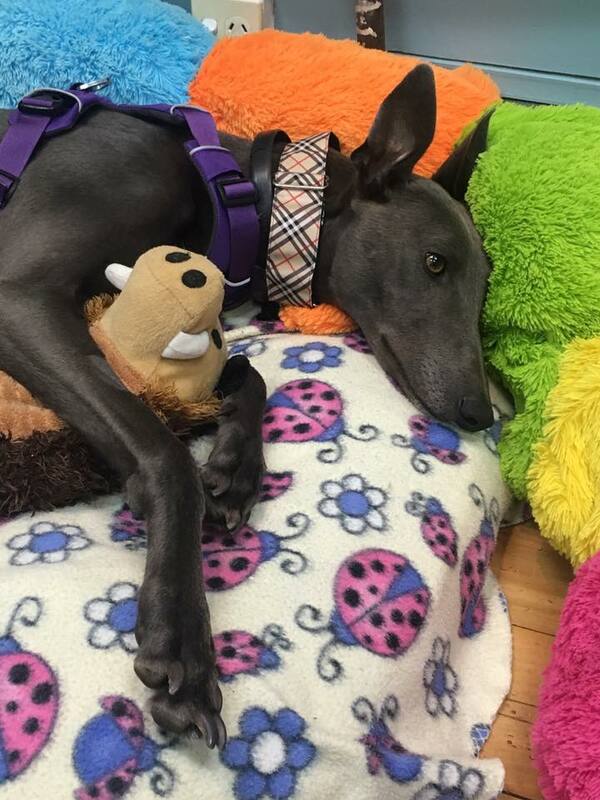 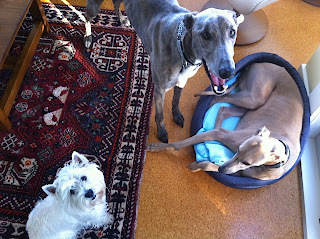 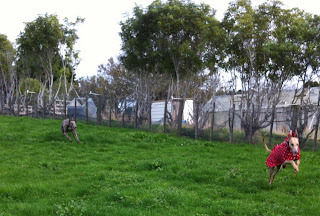 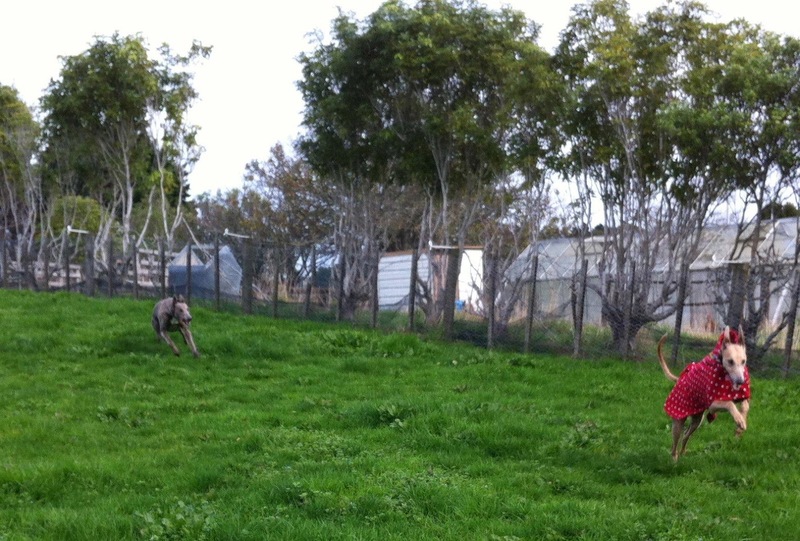 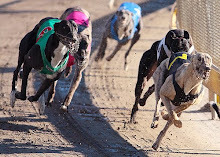 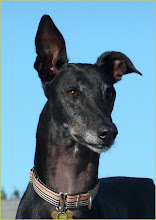 Handsome Vulcan (Sunset Spock) is in foster care in Auckland with Sarah and her GAP greyhound Rosie (Rialto Rosie). 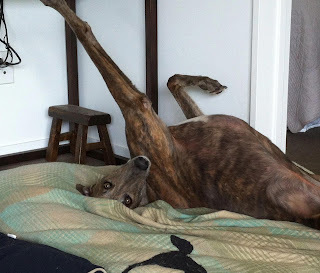 He’s very good in the house, sleeps on his bed all night and is great in the car. 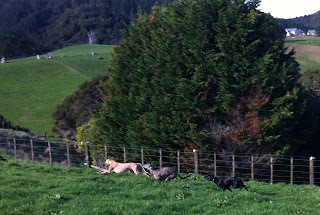 Learning to be more social with other male dogs too. 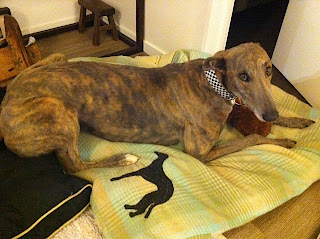 He has a gorgeous and particularly soft thick greyhound coat. 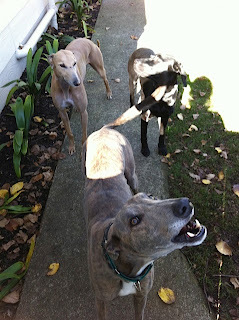 Also - he’s very vocal for a greyhound, loves to talk ! Vulcan is just scrummy! I am in Nelson and looking to adopt.... can you tell me the logistics? would you just refer me to your Christchurch branch?